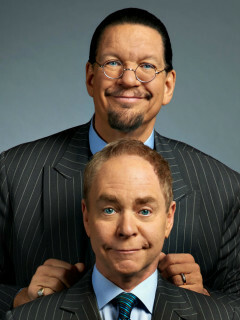 For over 40 years Penn & Teller have defied labels - and at times physics and good taste - by redefining the genre of magic and inventing their own very distinct niche in comedy. With an amazing eight wins as “Las Vegas Magicians of the Year,” their 16-year run at The Rio All-Suite Hotel & Casino makes them the longest running and one of the most-beloved headline acts in Las Vegas history, outselling every other resident magician on The Strip. Currently they host the hit series Penn & Teller: Fool Us! for The CW Network, on which up-and-comers and magic veterans try to fool Penn & Teller for a chance to star in the duo’s hit Las Vegas stage show. 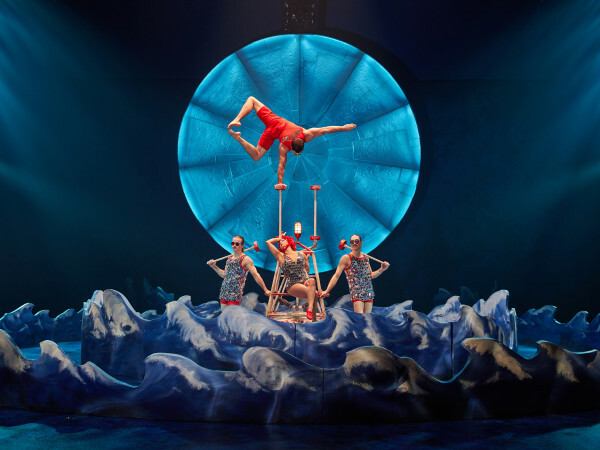 The show was nominated for 2017 Critic’s Choice Award.